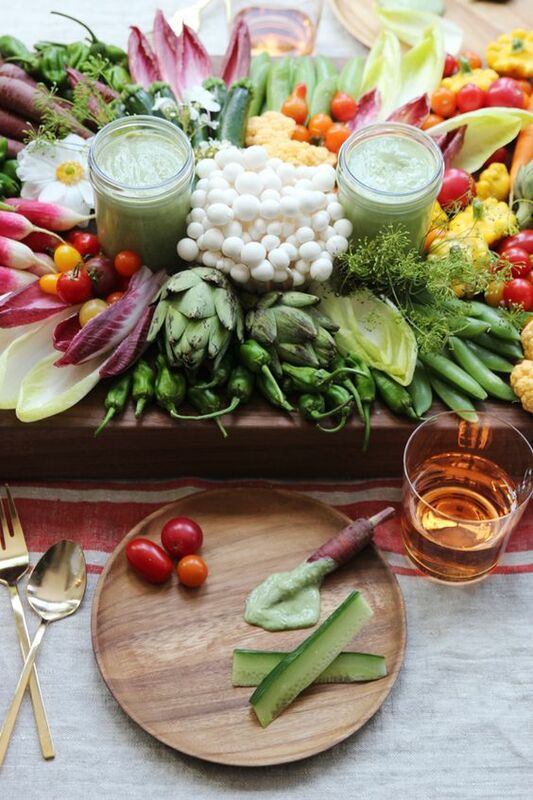 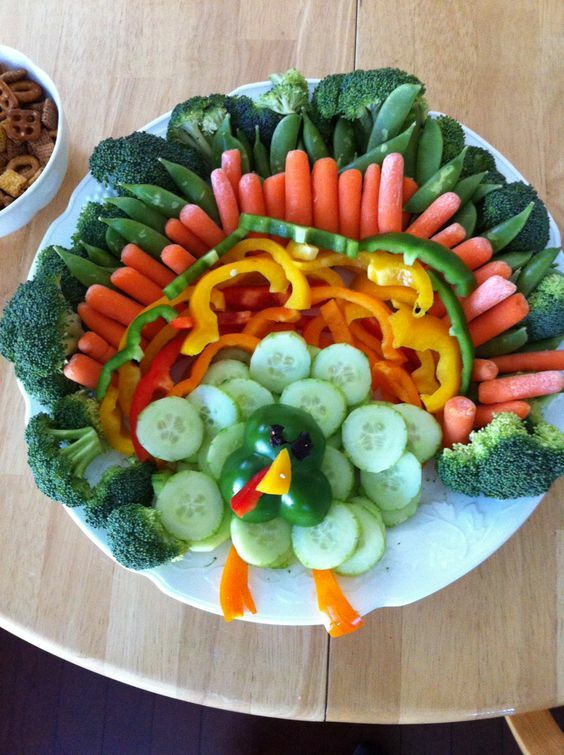 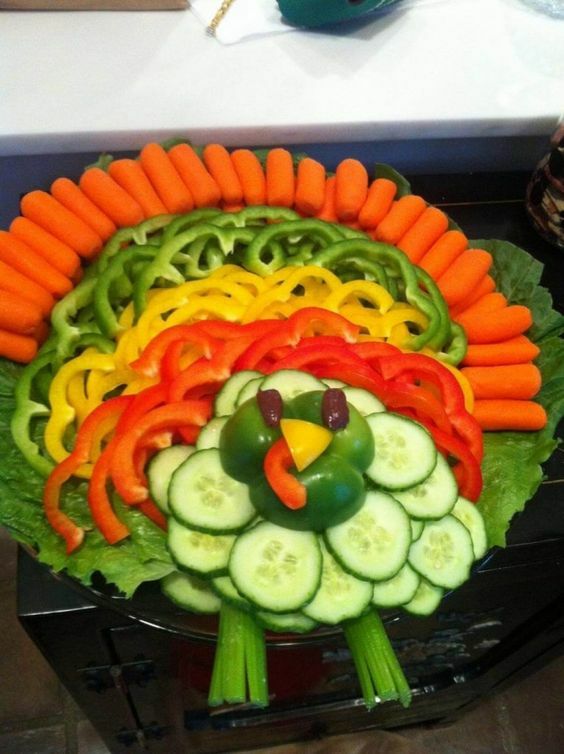 There’s no fall party and especially Thanksgiving one without vegetables! 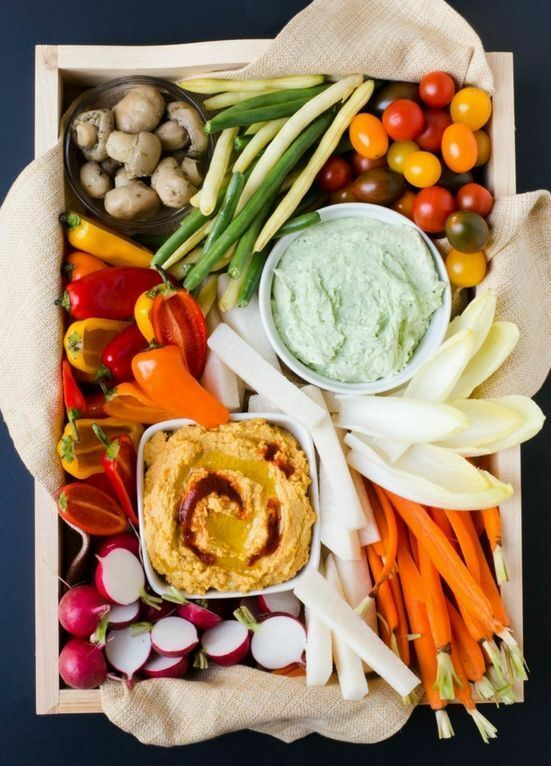 These fall gifts are everywhere, and they are super healthy and tasty. 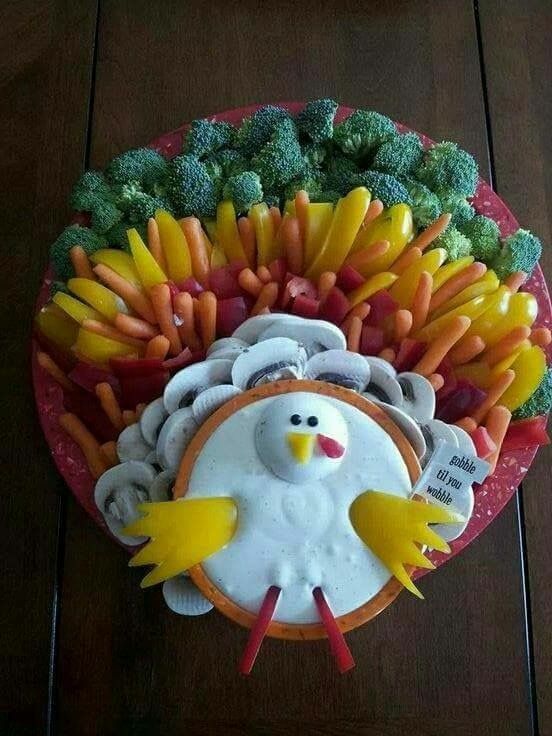 But to serve them at a party you’ll need a creative idea to make them look cool and delicious. 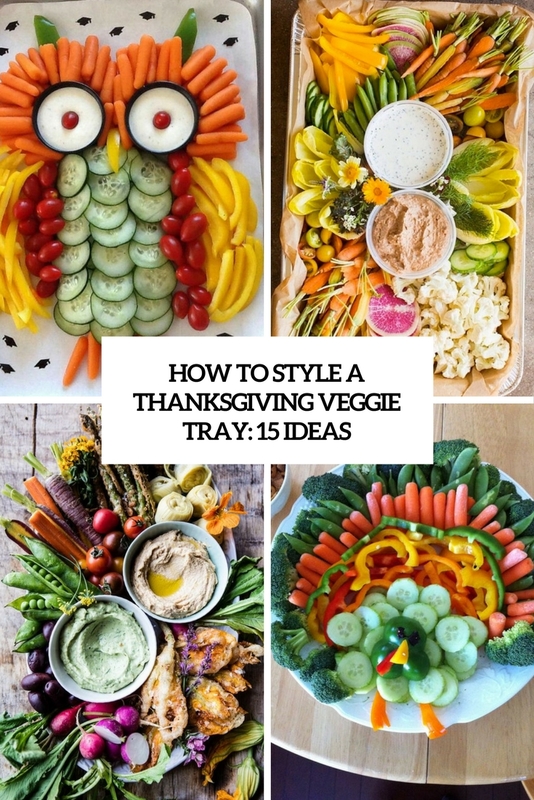 Here are some ideas you may steal to arrange a veggie tray. 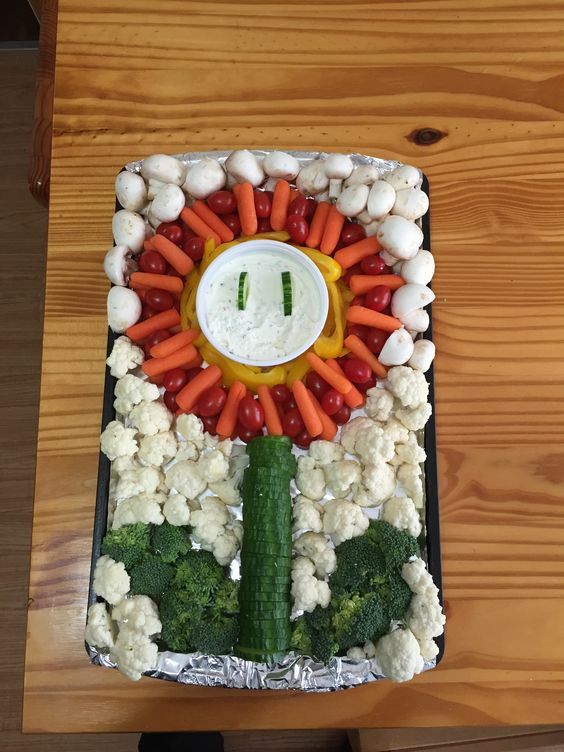 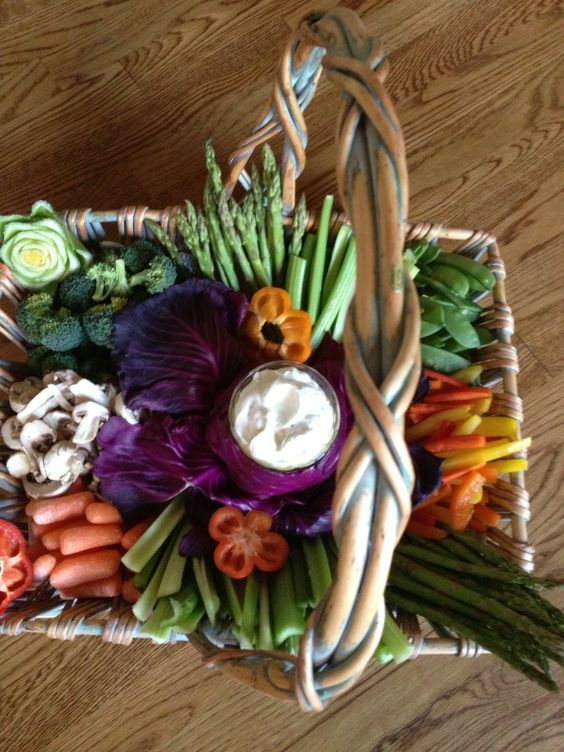 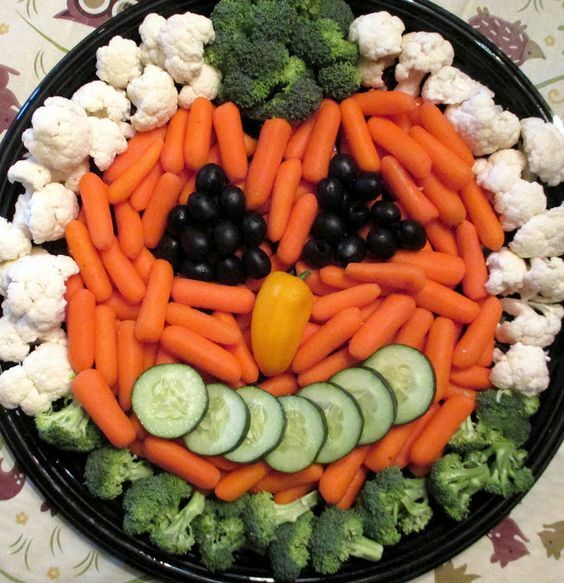 If you are organizing a kids’ party, or you just want to add some fun to your party, create a quirky veggie tray for it. 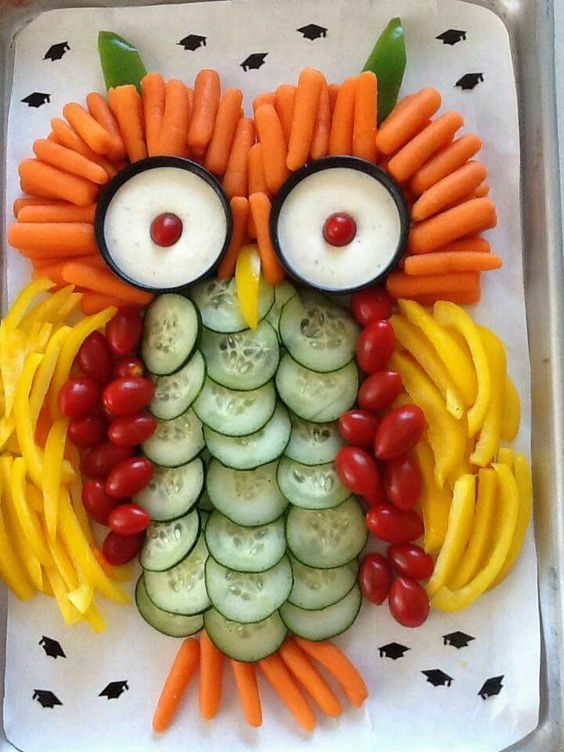 The tray can be shaped as an owl, a turkey, a flower, a fun face or any other shape that you like and that makes the platter look fun. 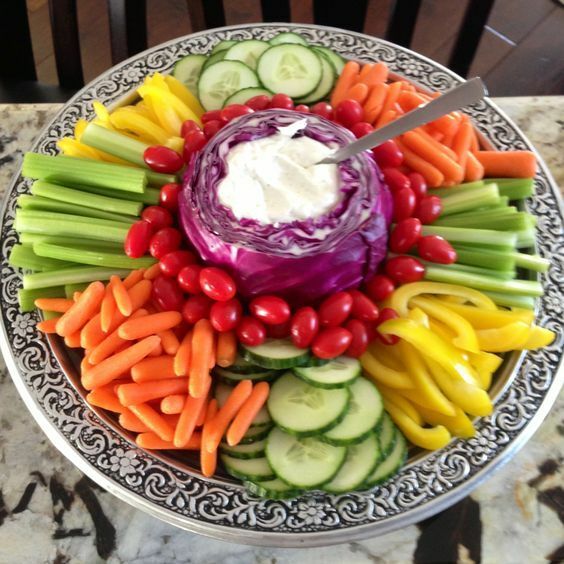 Put dips into bowls and place them as eyes – your kids will have a lot of fun eating veggies! 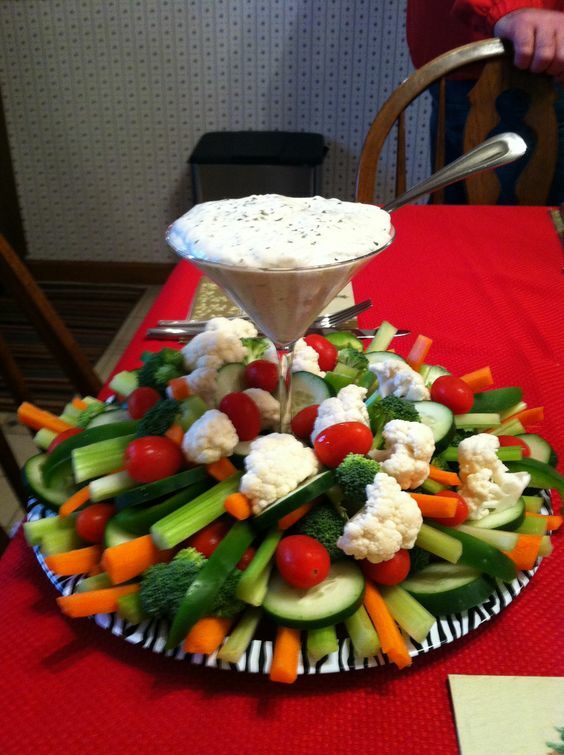 If you want a more traditional tray, style it so that it attracted attention. 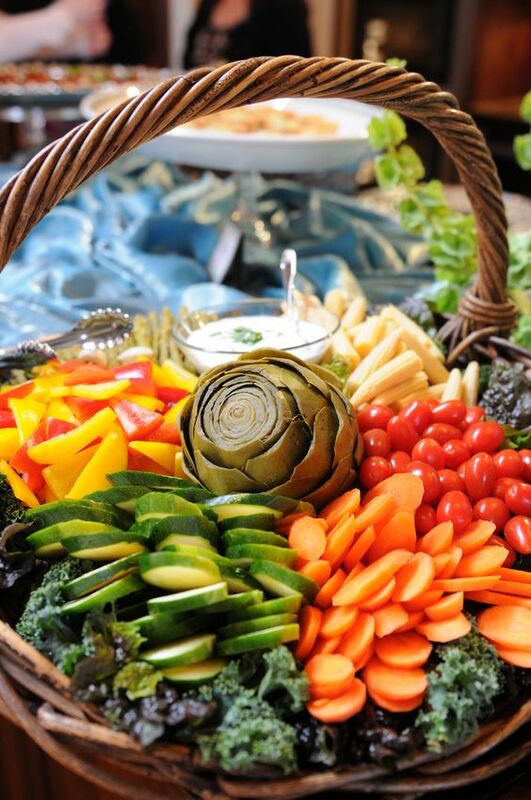 Place veggies in a chic way into a tray covered with some paper to make them look very fresh and add crafted bread. 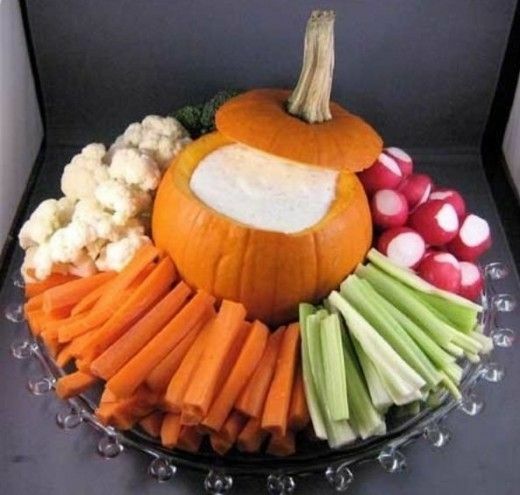 Put dip into a pumpkin and place veggies around it – what can be more symbolic for Thanksgiving? 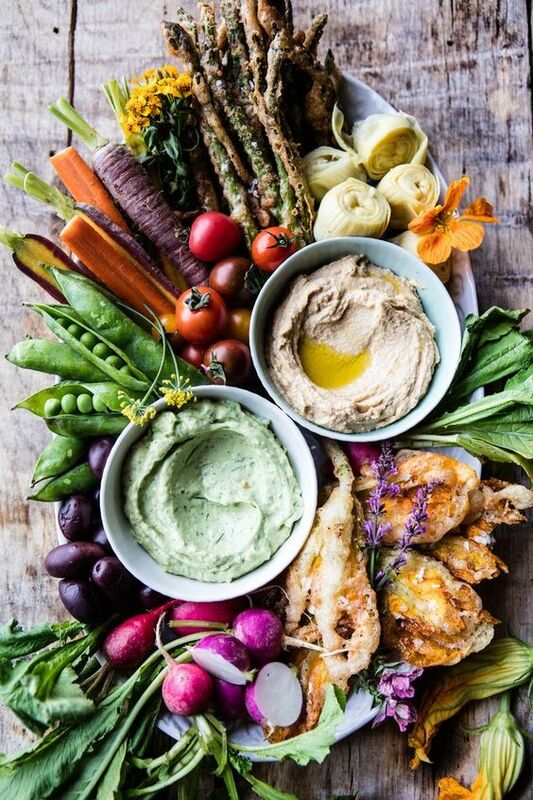 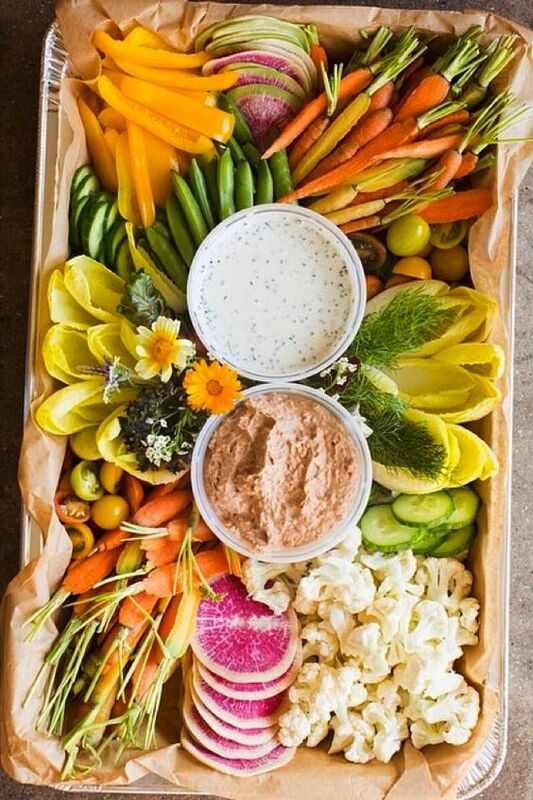 Use a cool wooden platter or tray to make your food look amazing, or go for a basket instead of a tray and don’t forget to add bowls with various kinds of dressing.